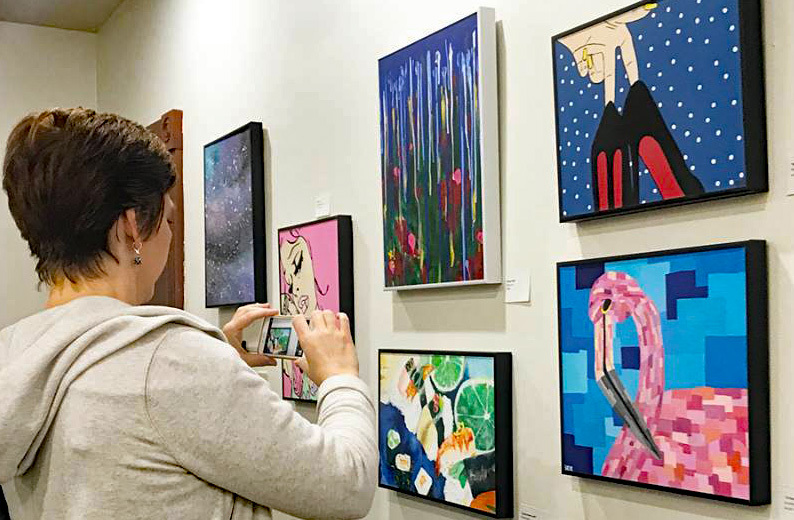 Julie Wall: Echoes of Diana Art Exhibit, Garrett Railroad & Creek Chub Bait Exhibit, and Garrett State Bank 125th Anniversary at the Garrett Museum of Art! Opening Reception on opening night July 27th, 6 - 8 pm. Free, open to the public, and all ages are welcome.